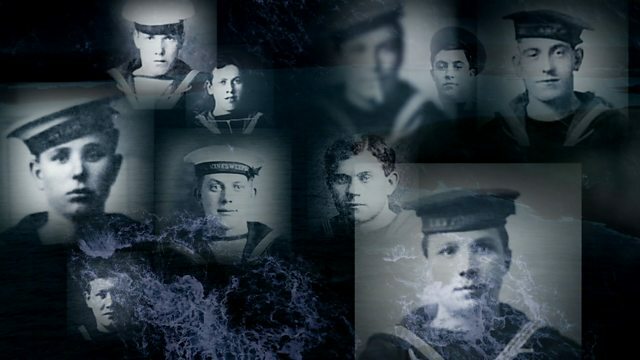 Documentary providing a moving account of the HMY Iolaire, which tragically sank on New Year's Day 1919 and is arguably the greatest tragedy to befall the west coast of Scotland. Arguably the greatest tragedy to befall the west coast of Scotland remains, to this day, largely unknown. On the event of the 100th anniversary, the people of Lewis tell their story to the rest of the nation through the words and testimonies of the islanders. On 1 January 1919, having survived the First World War, in excess of 250 naval men were returning home to celebrate their first New Year of peace. But in the blackest of nights, in a rising gale, HMY Iolaire sank within yards of the Lewis coast. The Western Isles sent 6,000 men to serve in the First World War, and sustained the heaviest casualty rate of any area of British Empire, losing over 1,000 men by the end of the war. But no-one expected further losses after peace had been declared a few weeks earlier, and the seamen were sailing back in sight of home. Author and local historian Malcolm Macdonald, along with historian and broadcaster Joni Buchanan, explore the feelings of expectation as the Hebridean men returned from war and explain the aftermath and shock that spread throughout the island over the next few weeks and months, affecting generations to come. Featuring unique BBC archive footage with eyewitness testimonies of the night and its aftermath, including tales of extraordinary bravery and foresight. The story also examines how the disaster has shaped the identity of the islanders in the subsequent years, arguably contributing to the mass emigration of the 1920s and the population decrease that continued through much of the 20th century. Lewis musician Iain Morrison, who discovers that his own great-grandmother had to write to the authorities for financial assistance, details how his contemporary work of music called 'Sàl' - 'Salt Water' helped him find hope.